We're looking for a Teaching Programme Administrator to join our team at the UCL Bartlett School of Environment, Energy and Resources. The UCL Bartlett School of Environment, Energy and Resources (BSEER) is comprised of four Institutes: Energy Institute, Institute for Environmental Design and Engineering, Institute for Sustainable Heritage and Institute for Sustainable Resources, that deliver world-leading teaching, research and policy support on the challenges of climate change, energy security, sustainable resources and sustainable heritage. We have an exciting opportunity for a Teaching Administrator to join our busy administrative team. The post holder will provide administrative support for matters relating to the teaching and learning activities of taught postgraduate students within BSEER. Working under the direction of the teaching manager and in conjunction with relevant academic and administrative staff, the post holder will support a wide range of processes including admissions, timetabling, organising assessments and maintaining student and course records. He/she will deliver an outstanding customer service to prospective students, academic staff and the student community. Our ideal candidate will have some experience of working in student administration. He/she will have excellent verbal and written communication skills, excellent IT skills and will be efficient, organised and take great care in attention to detail. 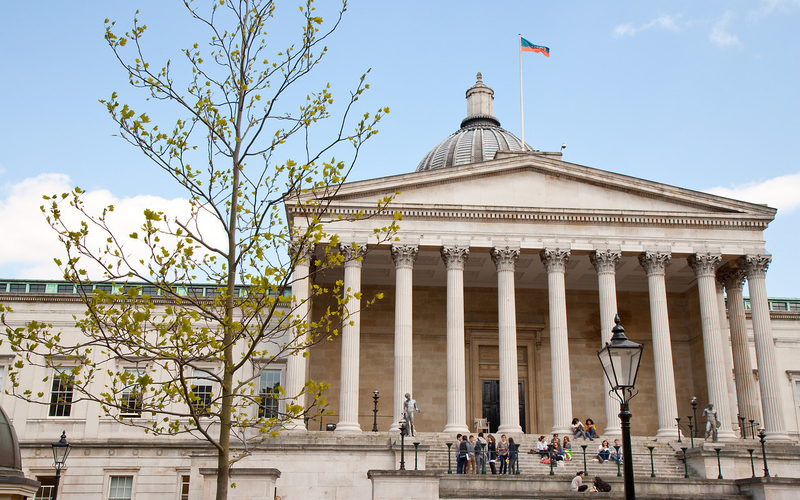 The role requires interaction with many people within and external to UCL thus a professional attitude, willingness to help and a positive outlook are required. They will need to be a committed member of the Teaching Administration team and balance this requirement with working effectively individually. If you have specific questions about the role please contact Robert Heller robert.heller@ucl.ac.uk. For more information and to download the full Job Description please visit the UCL Human Resources website.